Training alongside teammates, working together as a cohesive unit, and building team chemistry is important for every player. However, every player has individualized needs and a coach rarely has the availability or freedom to focus on each one separately. This is where we step in. 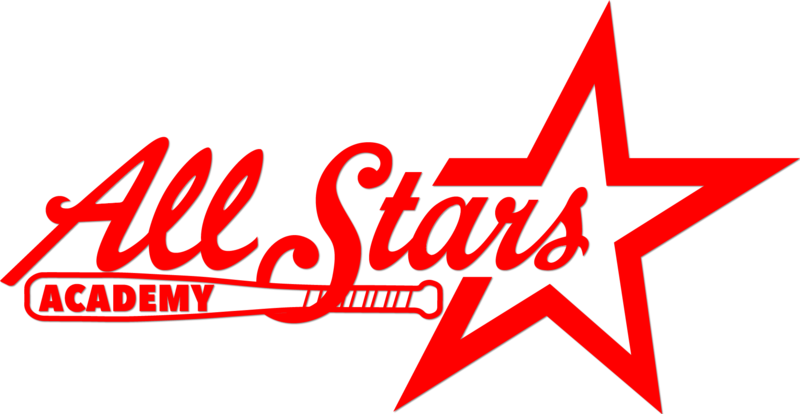 At All Stars Academy, we have a staff comprised of current and former collegiate and professional players and coaches, dedicated to assisting athletes in reaching their fullest potential. Working one-on-one with a trainer has an invaluable impact on your athlete. During individual hitting lessons, our instructors strive to have each player improve his or her skills in key fundamental areas. Regardless of skill or age level a player is, he or she will be taught with emphasis on proper mechanics, technique, as well as mental aspects of the game. Your player will learn to hit efficiently, meaning he or she will be taught the importance of consistency and intensity as it relates to an at-bat. Your athlete will learn how to increase power and direction by learning how to properly generate strength and control. Our instructors evaluate your player as an individual, capitalizing on areas where there is room for improvement, as well as fine tuning areas where skill is already present. For more information and for rates and availability, please contact using the form below.